Using every bit of something is satisfying, rather than letting it go to waste, isn’t it? On our homestead, we try to use every bit of an item or find an alternative use for it before tossing it in the trash. We’re frugal like that. Here’s 5 items you might otherwise throw away that you can recycle in very useful ways if that’s part of your homesteading goals. It’s free and oh so frugal, and reduces the amount of trash you have to dump! And who doesn’t feel better and more independent after finding an alternative use for something that will benefit your homestead? Have roast chicken for dinner? 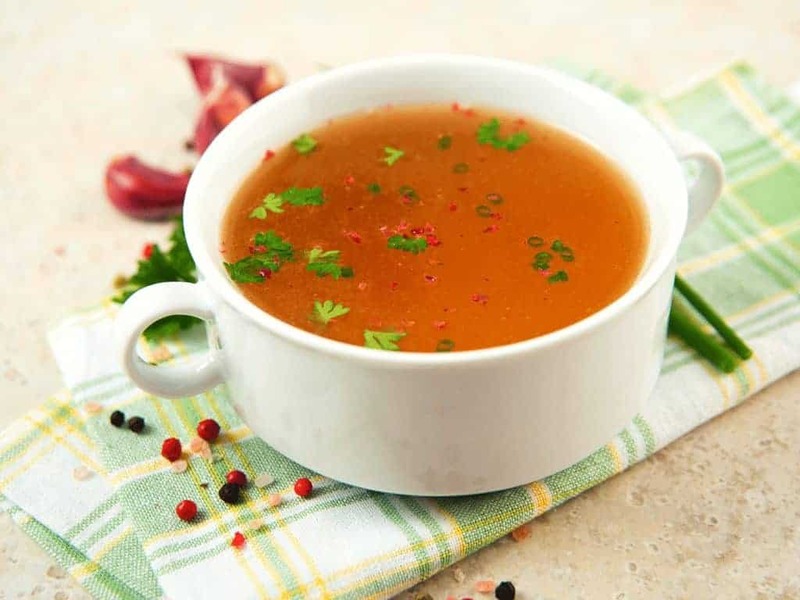 Don’t just dump the leftovers – make bone broth! 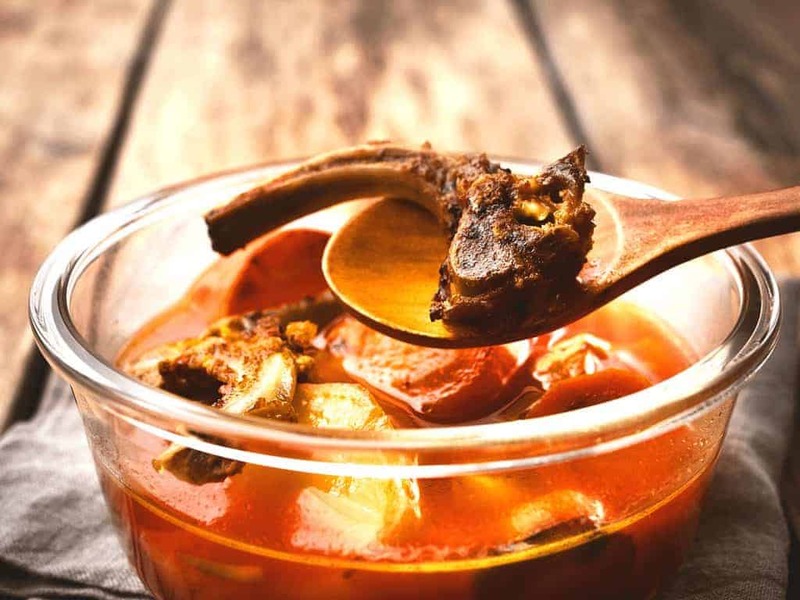 Bone broth is one of the healthiest foods out there – when you make it, all the minerals from the bones are extracted. You’re left with a liquid that the French call a “restoratif,” or “restorative” in English. Why? Because for weary travelers, it helped restore their health from dusty and long trips. It’s also incredibly frugal – after all, you’d likely just throw the leftovers away. But now you have the basis for a whole other meal. Eat it alone, or use it in your favorite savory recipe in place of water. Not sure how to make bone broth? Once you boil the bones the first time, you can boil them again for a secondary broth – perfect for adding to rice to enrich a risotto or use it in place of water when baking bread. 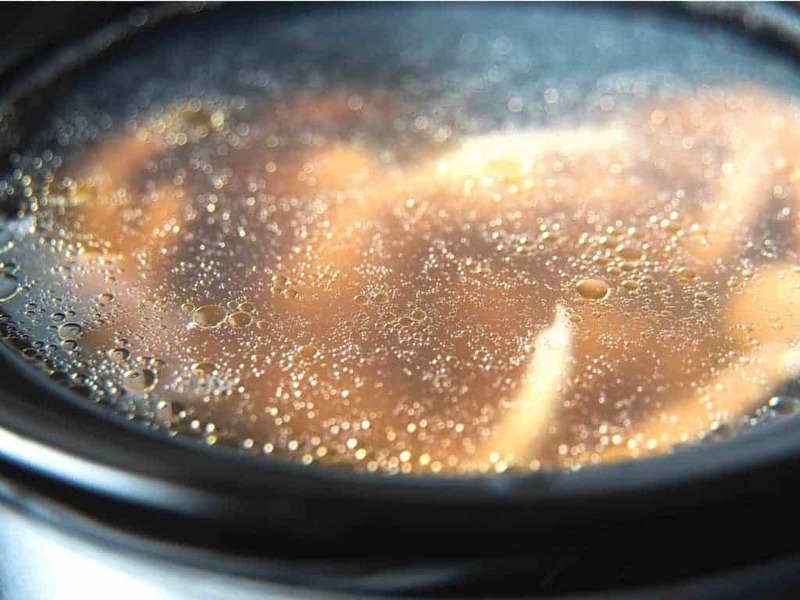 If you have leftover bones, use them to increase the collagen in your broth – some people consider it a great restorative for all kinds of ailments, including making your skin glow. You can use pork, beef, or fish bones (some people even use shellfish leftovers!). Making apple pie or cobbler? 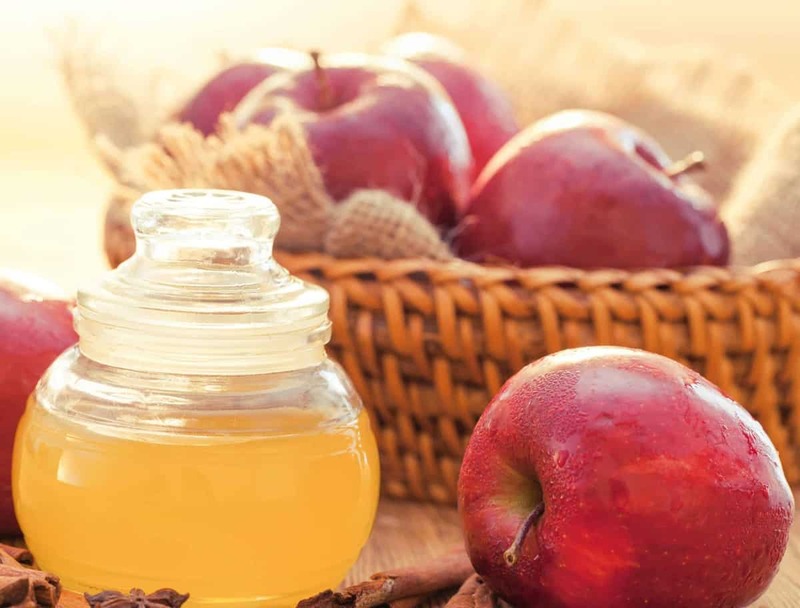 Don’t throw away the peels and cores – make apple cider vinegar instead! It’s much easier and less mysterious than you’d imagine – if I can do it, I promise so can you. It’s a great way to make use of leftover bits. Making vinegar is the act of fermenting the peels and cores until they turn into cider, then into vinegar. It’s something our homesteading ancestors did (I don’t really think they just tossed those cores), and you can do it too. It seems like you’re taking a chance (I was there once too! ), but it’s better than just tossing the peels into the trash, and you might find you have a knack for it. And believe me when I say that the taste of homemade ACV completely smokes the taste of store bought vinegar. 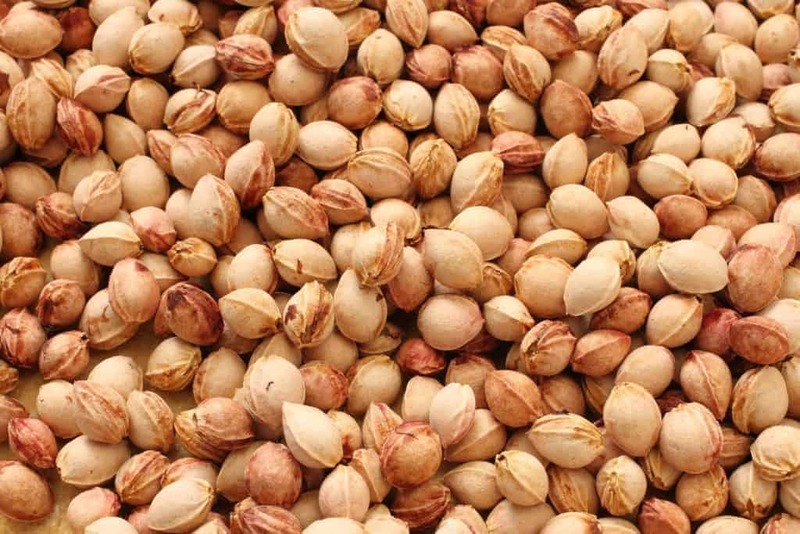 It’s potent stuff that has more flavor, bite, and tang than anything you can get at the grocery. If you use ACV in your salad dressings, or even when you have a cold, you will want to save some coin and make your own. 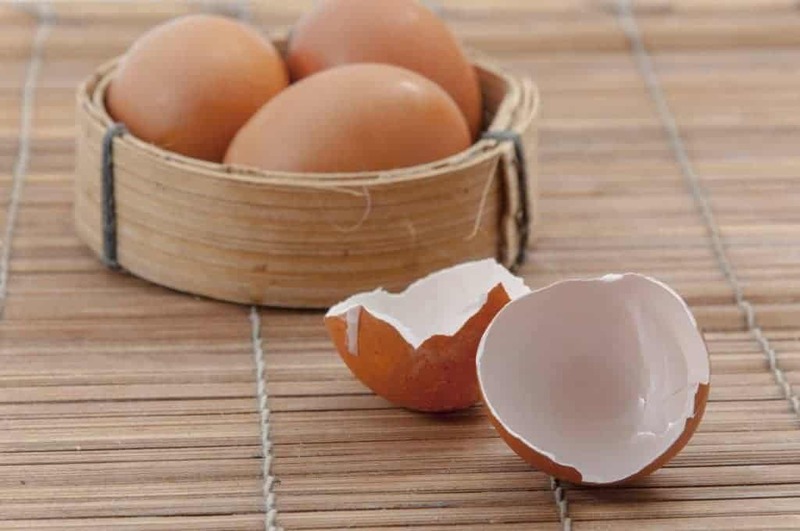 If your chickens have weak eggshells (the shells crack easily), you need to pump up the calcium to their diet. One way to do that is to give them egg shells, which are chock full of calcium, to their diet. To include egg shells to her diet, just crush them up and toss into their run, or add to their feed. Be sure to incorporate only to that day’s ration so the shells don’t rot the entire bag of feed. 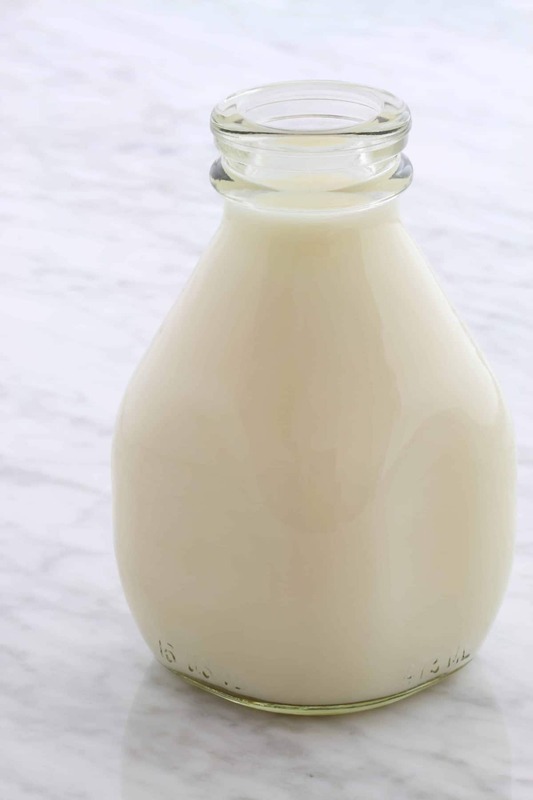 It’s a great way to boost her calcium intake without spending a dime! 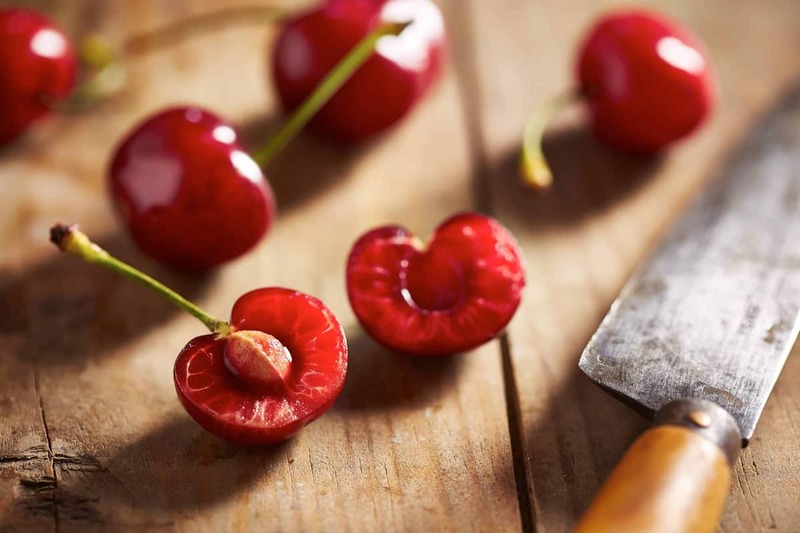 Cherry stone bed warmers were one way, back in old homesteading days when every bit of something had a purpose, families would keep warm during the winter. Swiss children used to collect the stones, which were then washed, sanitized, placed into a cloth sack, and heated over hot coals. If you can sew in the least bit (any homesteading guy or gal can), you can make a cherry stone bed warmer. Before you put the stones into the sack, though, be sure to boil them for 5 minutes to ward off any moldy nasties. Dry them in an oven, spreading them into a single layer on a baking sheet. You’ll know the stones are done when they’re evenly colored. If you don’t have too many cherries, but still want to try making a small warmer, it’s an alternative to disposable heat packs. 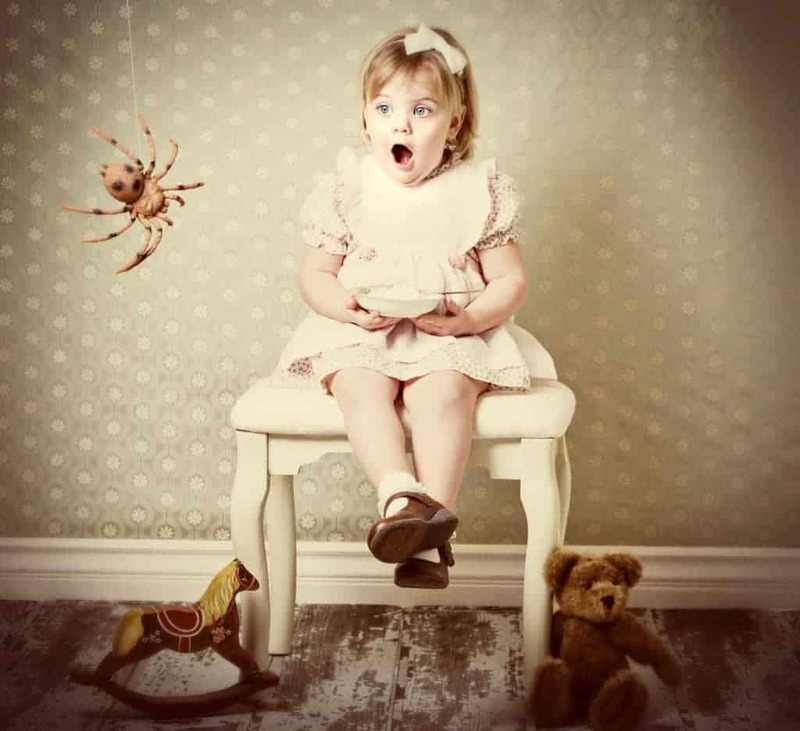 Yes, this is the same stuff Little Miss Muffet ate. If you make cheese (if you don’t, you need to learn this easy homesteading skill), you’ll be left with a lot of leftover whey. This isn’t the same as the powdered stuff you buy at health food stores (that’s filled with who knows what since that industry isn’t regulated). This is honest-to-goodness real food that has excellent nourishing properties. Use for whey in place of water when cooking or baking. You’ll give a protein punch to any meal, and you’ll be using something you’d otherwise trash or compost. It’s a great addition to bread, and it gives dough a tangy taste, as well as adding extra protein and probiotics. This is one way I personally use whey (full disclosure: my kids like to drink it, and since it’s full of good stuff, I let them). Use it in place of water when making rice, or pour it into soups for extra nutrition. It’s just another way to make meals more nourishing than they would be otherwise. And whey from different cheeses tastes slightly different, and each adds it’s own special blend of proteins and nutrients to your meal. 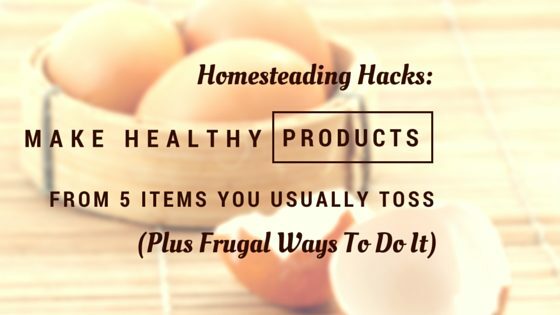 Hopefully these 5 frugal homesteading tips have jogged your thinking! What are your favorite items to reuse?